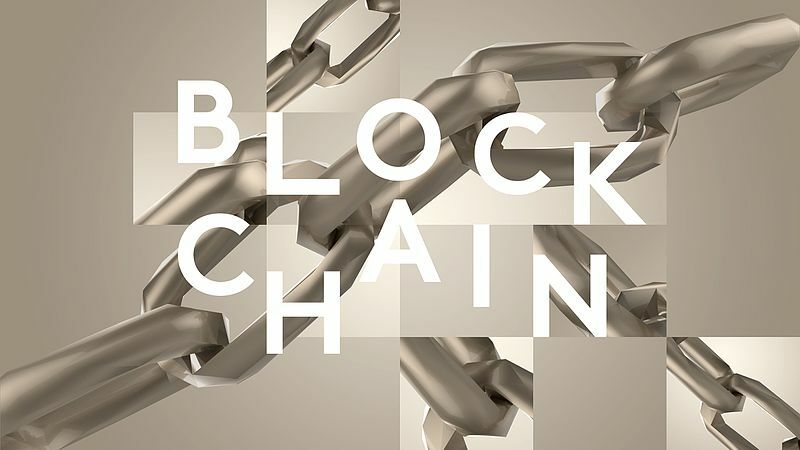 Blockchain has the potential to topple business models and transform global supply chains, and thus disrupt industrial practices, especially crooked ones. Take the issue of forced labor, for instance. According to the International Labour Organization, “At any given time in 2016, an estimated 40.3 million people [were] in modern slavery, including 24.9 in forced labour. … Out of the 24.9 million people trapped in forced labour, 16 million people are exploited in the private sector such as domestic work, construction or agriculture”. But deploying blockchain technology within food and beverage supply chains can make companies’ labor policies transparent, bringing out into the open cases of forced labor and slavery. In the fishing industry, for example, that translates into being able to track not only the fish from the moment it’s caught, but also its handling by workers and delivery to supermarkets. 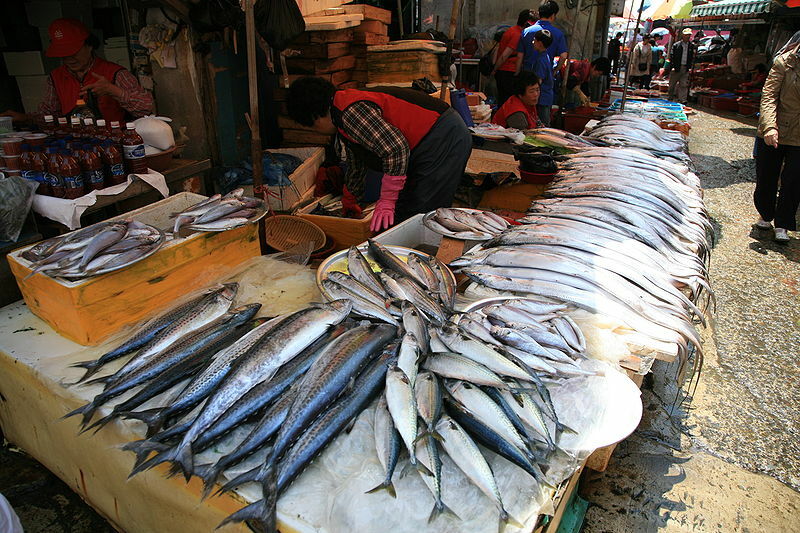 That traceability helps eliminate such labor abuses as enslavement, exploitation, inadequate pay and physical beatings, and it also fights illegal fishing.That’s because blockchains are “distributed, not centralized; open, not hidden; inclusive, not exclusive; immutable, not alterable; and secure” according to the World Economic Forum in a recent paper on realizing the potential of blockchain. The absence of fish poachers, human traffickers and dishonest middlemen in a supply chain can be documented through distributed digital ledgers — like a global spreadsheet — that store data on all the transactions involved in the production and distribution of a commodity. The data runs across many computers and is public, and in many cases can be viewed at any time since it resides on the network. It can be shared and verified by all parties, but it cannot be altered. In the seafood industry, blockchain technology is used to capture data on catches, which is then lodged in RFID tags attached to the fish. The radio-frequency identification tag contains electronically stored information, which is scanned and uploaded to the cloud. A permanent record is thus created as the fish pass through each phase of the supply chain, from the producer, or fisher, to processors, traders, wholesalers, dealers and canners, and to the end buyer, who sells to a consumer. In some instances, to know where it came from, the end consumer can track the path of the fish all the way back to the source through a smartphone app. A blockchain can help identify migrant workers through personal ID data, making them visible in a distributed ledger, which can be monitored by government agencies and businesses, thus holding employers accountable. All transactions, including salary payments, can be posted on a blockchain. Workers’ contracts can be published, providing transparency pertaining to pay, employment schedules and qualifications. Even the laborers’ working conditions can be checked, if they wear devices that record physical abuse or lack of food and water. The Coca-Cola Company, IBM, Walmart and JD.com, one of China’s largest retailers, are using blockchain’s digital ledger technology to combat labor abuses and to promote food security. And certain international aid agencies and foundations, such as Unicef, the World Bank and the Bill & Melinda Gates Foundation, are using it to advance social sector work, in areas such as aid transparency, property rights protection, voting security and environmental protection. Without a doubt, though, issues to do with personal data security and privacy, the ethics of employee monitoring, and the cost of the technology and access to it, among others, must still be resolved. When they are, fish poachers, human traffickers and unscrupulous middlemen will be obliged to clean up their act.